FOOTBALL — Cranes goalkeeper Mathias Kigonya is expected to play one of his most high profile games this evening when a select team of Kenya Premier League stars play Spanish second division side Cordoba. 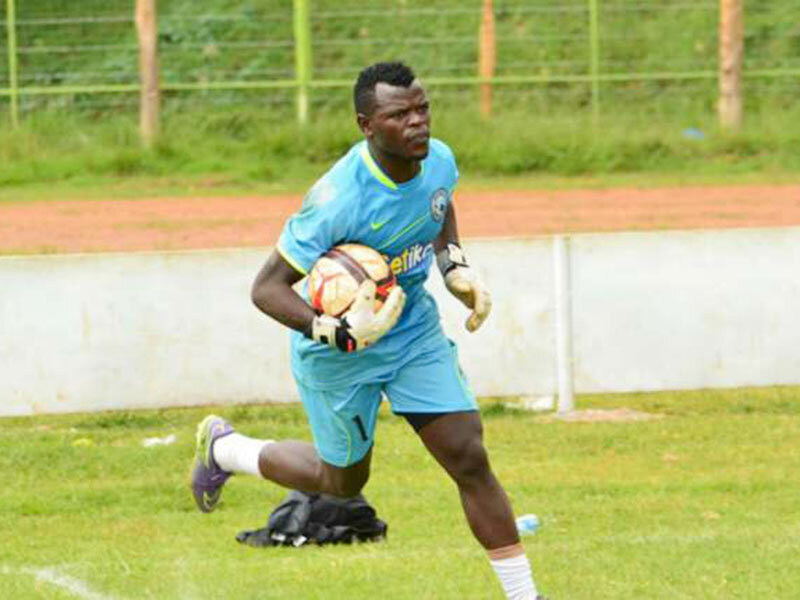 Kigonya, who turns out for Kenyan side Sofapaka, is among the two goalkeepers in the SportPesa Premier League all-star team selected by Harambee Stars coach Stanley Okumbi and Kenya national under-20 coach John Kamau. The team comprising mostly Kenyan players is the one Okumbi is expected to select when the country hosts next year’s Chan tournament. They will play two friendlies in Andalusia with the other coming up against Sevilla Atlético three days later. The trip is partly facilitated by the Spanish League administration which entered a development and marketing partnership deal with the Kenyan topflight league on May 11. Kigonya, who last played for the Cranes in last year’s Chan tournament moved to Kenya from Bright Stars and has also previously featured at Soana. Apart from his shot-stopping ability, the stocky goalkeeper is also a good dead ball specialist as evidenced by his freeckick goals against Bul and Simba in the 2014 and 2015 seasons.